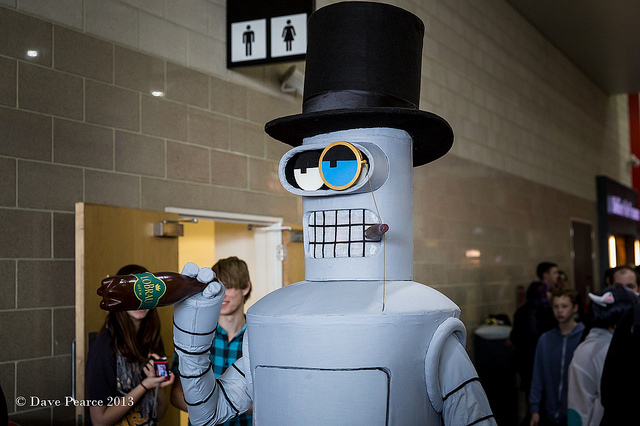 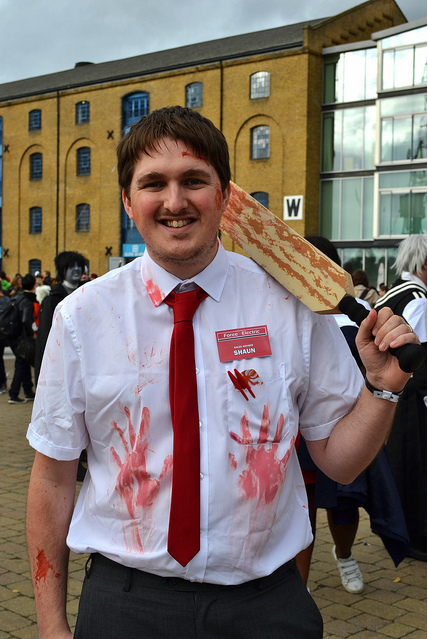 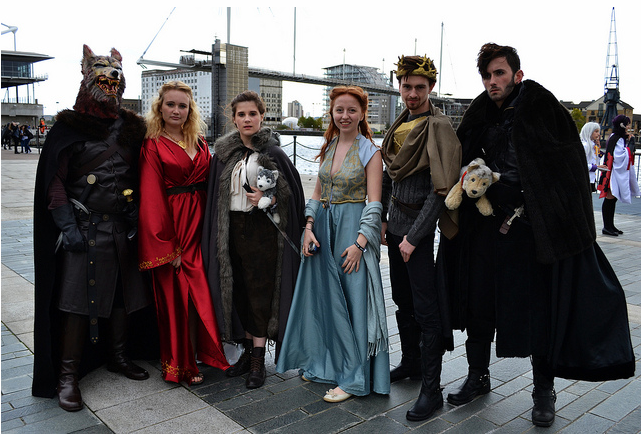 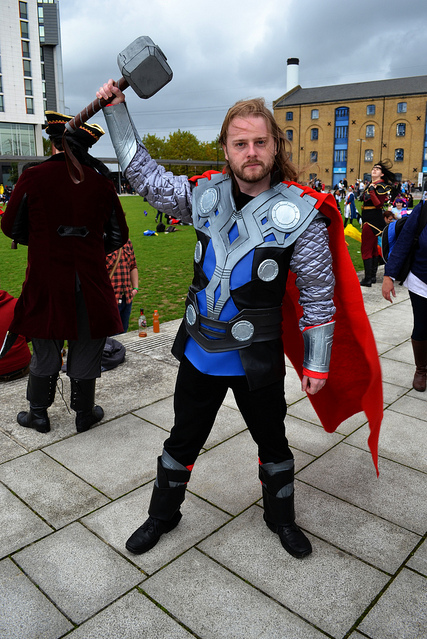 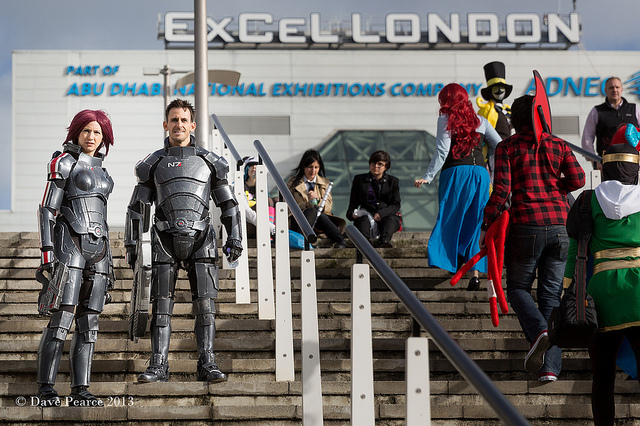 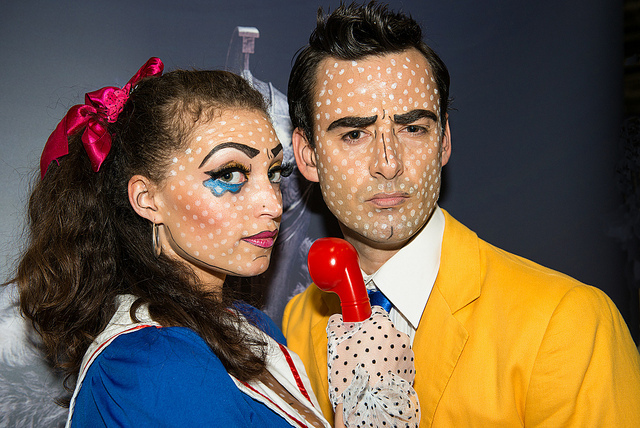 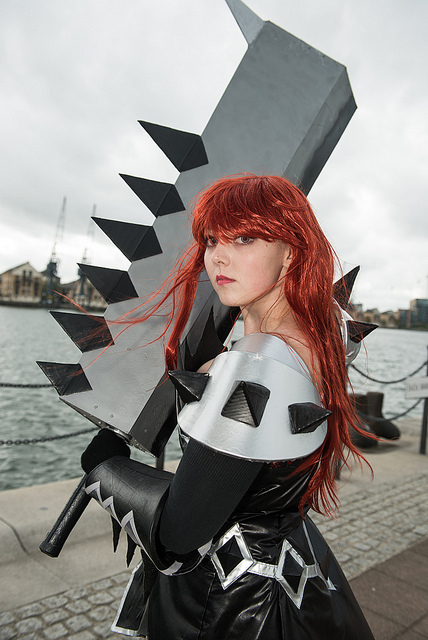 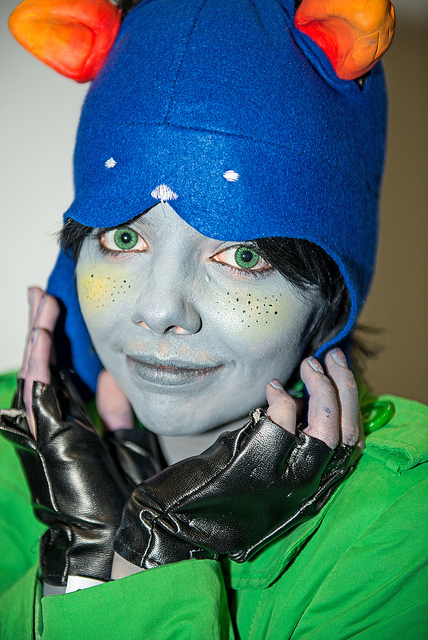 Hundreds of brilliantly costumed, posturing Cosplayers flocked to London Comic Con at ExCel this weekend. 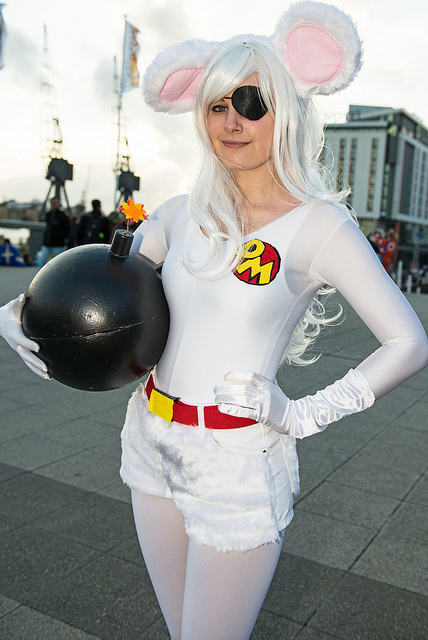 Our Flickrpool photographers got some ace photos, unfortunately our character knowledge is sadly lacking and further than Dangermouse (yes! 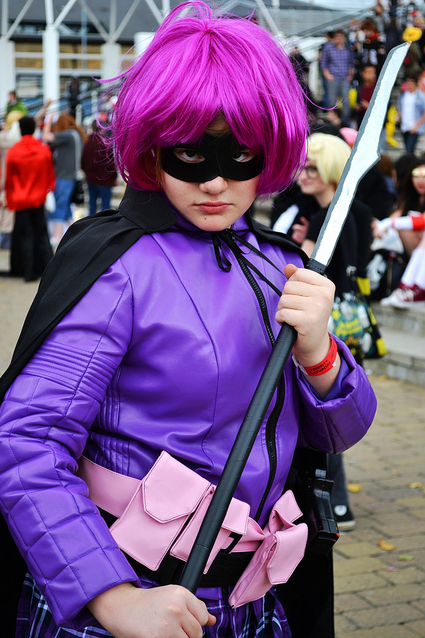 ), Bender and Hit Girl, we've struggled to caption these properly. 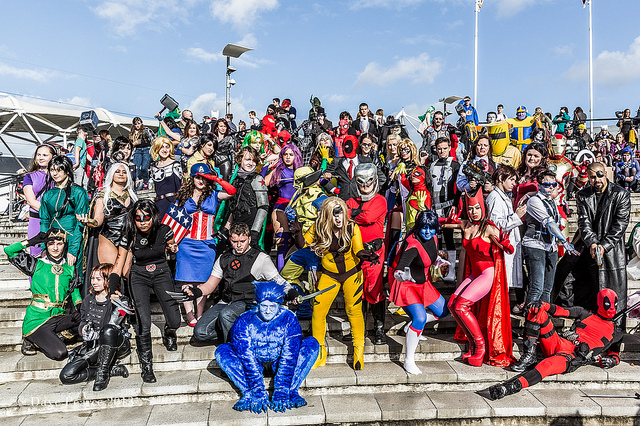 Any help gratefully received in the comments.